Should it be any surprise that an episode focused on the death of one of The Walking Dead’s longest-running characters be one of its saddest? That’s what we’re hearing from behind the scenes. How long will the episode run, however? 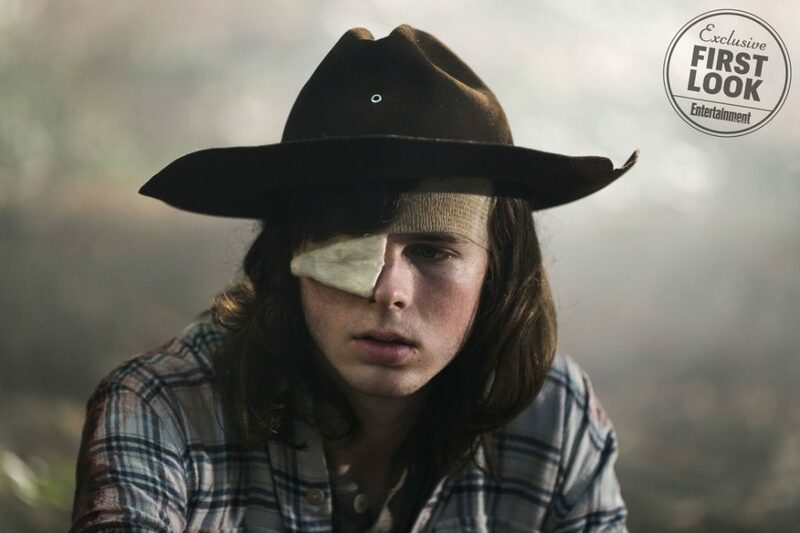 TWD’s midseason finale faded to black with the reveal that Carl had been bitten by a zombie and was not long for the world. The twist was met with skepticism by some, since it would be such a hard split from the comics, where Carl lives. Since then we’ve had it confirmed that the bite is legit and that we’re doing this. After those 20 minutes, there are 62 more. 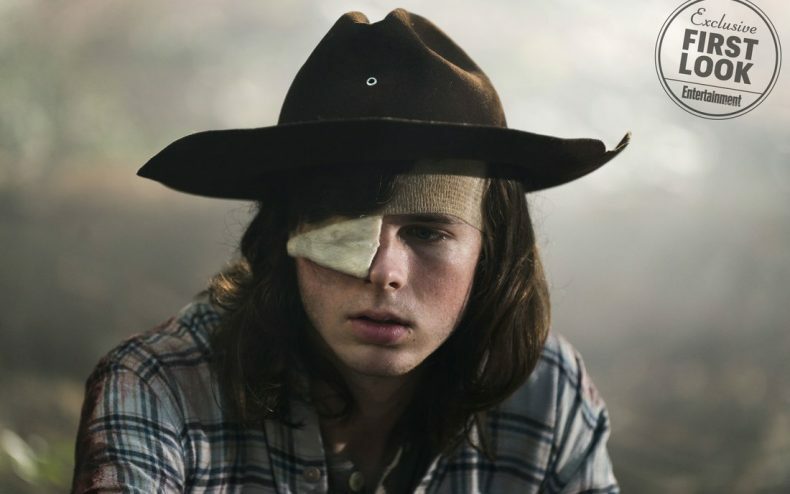 The Hollywood Reporter says Carl’s exit episode will be the second-longest TWD installment at 82 minutes, only outclocked by “Service” from Season 4, which ran for 85. The Walking Dead returns approximately one month from now, February 25th at 9 PM on AMC.